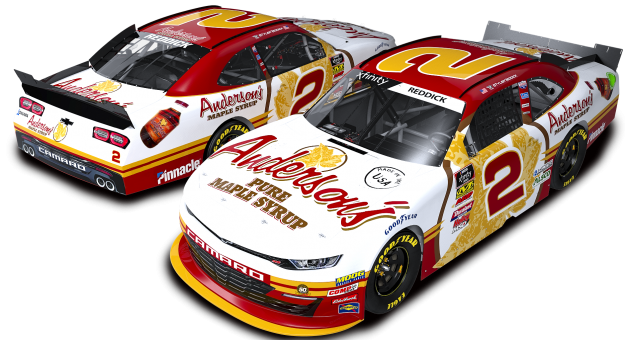 Richard Childress Racing (RCR) is proud to announce the continuation of Anderson’s Maple Syrup as a primary partner for the team’s NASCAR Xfinity Series program. 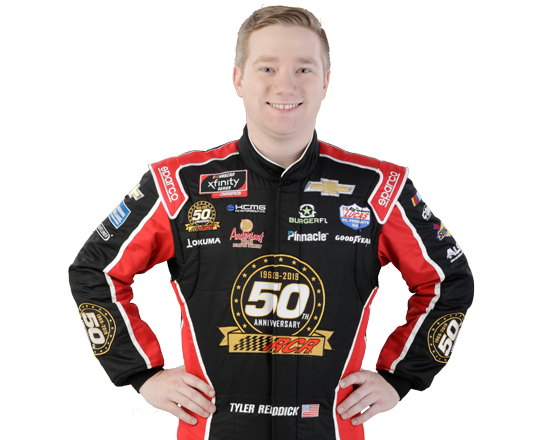 The Wisconsin-based pure maple syrup company, which first partnered with RCR in 2014, will join defending series champion Tyler Reddick and the No. 2 Chevrolet Camaro for multiple races this season. RELATED: Get Your RCR 50th Anniversary Merchandise Here! 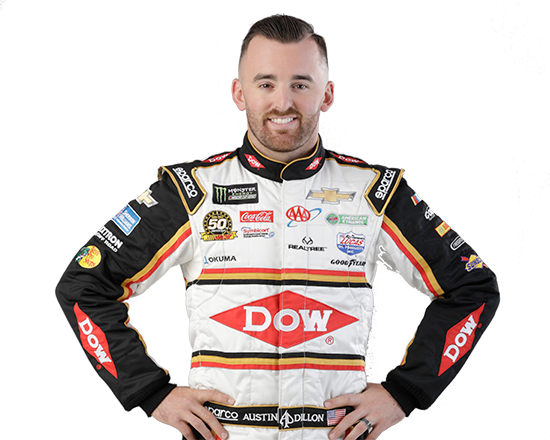 “We are thrilled to be continuing our partnership with Anderson’s Maple Syrup in the 2019 season,” said Richard Childress, Chairman and CEO of RCR. “With both companies being family-owned and operated, it is easy to see why the partnership between us has continued to grow. 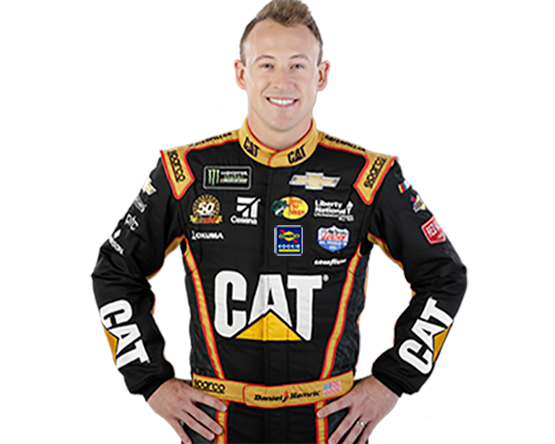 “I am excited to see Tyler go out there and defend the Xfinity Series title with Anderson’s Maple Syrup on board the No. 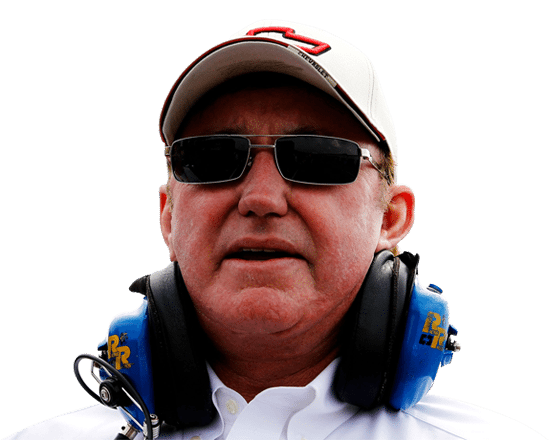 2 Chevrolet Camaro this season,” said Childress.